The UAE Energy Minister Suhail Al-Mazrouei says OPEC will maintain output at 30 million barrels of oil a day, and wants to monitor the price for three months before even considering a meeting about possible changes. “We are not going to change our minds because the prices went to $60 or to $40,” Mazrouei told Bloomberg on Sunday at a conference in Dubai. “We’re not targeting a price; the market will stabilize itself,” he said commenting on a statement by a Venezuelan official on Friday who said the country may propose convening an extraordinary meeting of the cartel. Mazrouei said an emergency OPEC meeting under current conditions isn’t justified. “We need to wait for at least a quarter” to consider an urgent session, he said. OPEC Secretary-General Mohammad El-Badri said Sunday he hadn’t heard anything about an emergency meeting. He believes oil prices aren’t yet in line with the market and the cartel hasn’t set a price goal, so an extraordinary meeting would not help to level the price. “We will not have a real picture about oil prices until the end of the first half of 2015,” El-Badri said. The price will have settled by the second half of next year, and OPEC will have a clear idea by then about “the required measures,” he said. El-Badri added that the cartel’s decision isn’t aimed at weakening other oil producers or undermining rival economies. 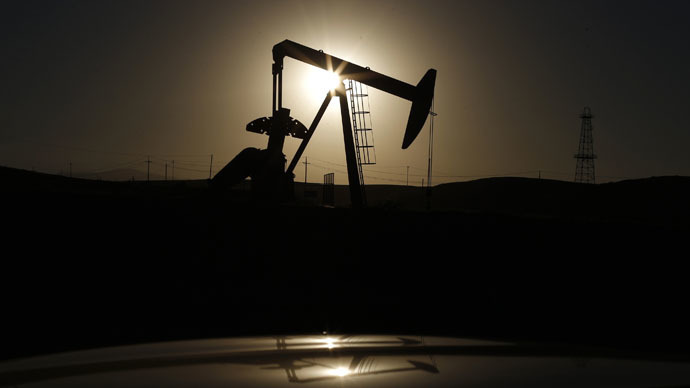 The price of oil has lost 20 percent since OPEC’s last meeting on November 27. On Monday the price of Brent crude has slightly recovered to $62.29 at 11 AM MSK after hitting a five-year low on Friday, at $61.65 per barrel. The next meeting of the cartel is scheduled for June 5.